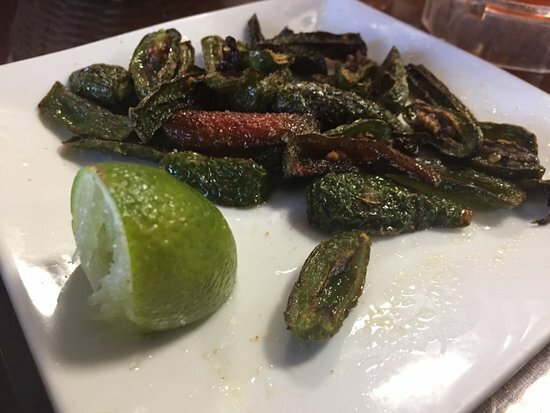 There aren't enough food, service, value or atmosphere ratings for El Veracruz, Mississippi yet. Be one of the first to write a review! Love your food. 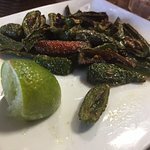 Rivals Mexican food throughout the Southeast. But why is the soap dispenser and paper towels both inop in the men's bathroom? Love the Food and the People! EL VERACRUZ IS THE PERFECT COMBINATION OF GOOD FOOD AND GOOD VIBES! The staff is exceptional and the food is perfectly seasoned! They give you a complimentary bean dip, chips and salsa... 2 x 1 beer on Thursdays ... great menu with lots of choices. Highly recommend! Get quick answers from El Veracruz staff and past visitors.